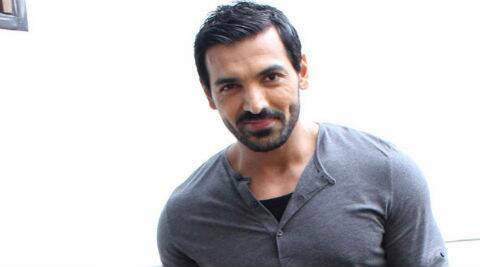 John Abraham will sport a look similar sported by Korean actor Won Bin in the original. John Abraham, who started shooting for Rocky Handsome, the official adaptation of the Korean film The Man From Nowhere in Hyderabad last week, will sport a look similar sported by Korean actor Won Bin in the original. This was confirmed by the film’s producer Sunir Kheterpal. “The film will be a close adaptation of the Korean film, except that the gore will be less as Korean films tend to be very gory. And John’s look will be like that of the actor in the original,” said Kheterpal who is producing the film in collaboration with John Abraham Entertainment under his banner Azure Entertainment. The adaptation is helmed by Nishikant Kamat, who had directed John in Force, and the film revolves around a man who sets out to take revenge against a drug mafia after they take away an eight-year-old girl with whom he shared a special bond. Shruti Haasan will play John’s wife in the film while Nathalia Kaur, who was seen in the item number Dan dan cheeni in Ram Gopal Varma’s Department, plays the mother of the kid. According to Kheterpal, the shooting in Hyderabad will continue for about 45-50 days. While the second schedule will be filmed in Goa, the third will be in Mumbai.